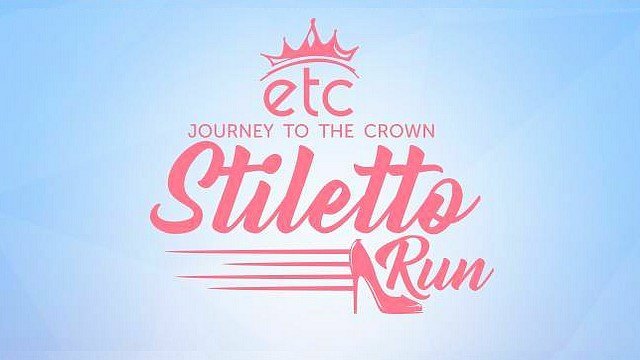 Would you try running in stilettos? This is not your ordinary fun run. (SPOT.ph) Here's the closest thing that you can get to doing the Miss Universe walk. 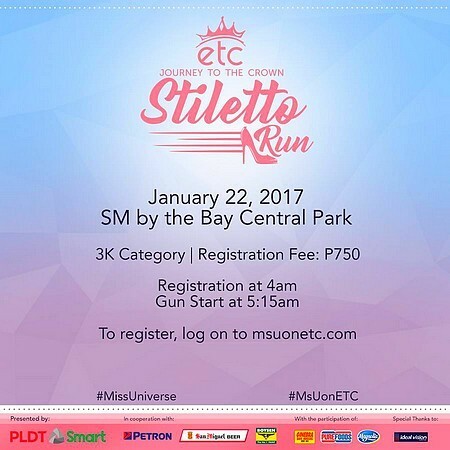 The journey to the crown continues at the etc Stiletto Run, happening on January 22, 4 a.m., at the SM by the Bay Central Park. 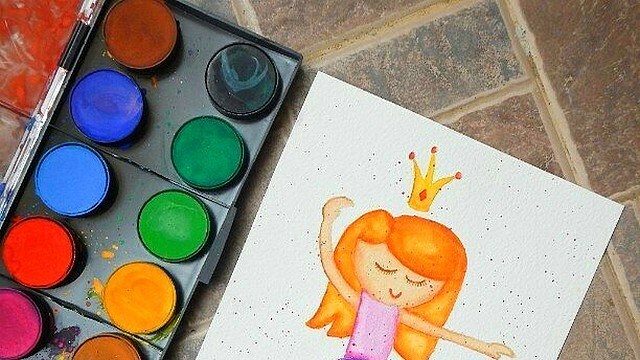 As we await the Miss Universe pageant (coronation night happens on January 30 at the Mall of Asia Arena), you can get on your feet and practice your own signature beauty walk. 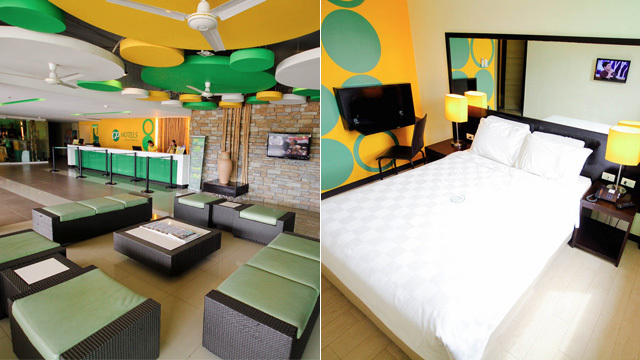 Registation is priced at P750 for the 3K leg. Ladies, make sure to take note of the stiletto requirements, such as the allowed maximum heel height of three inches and the type of shoes required. For registration and other inquiries, log on to etc's Facebook page.